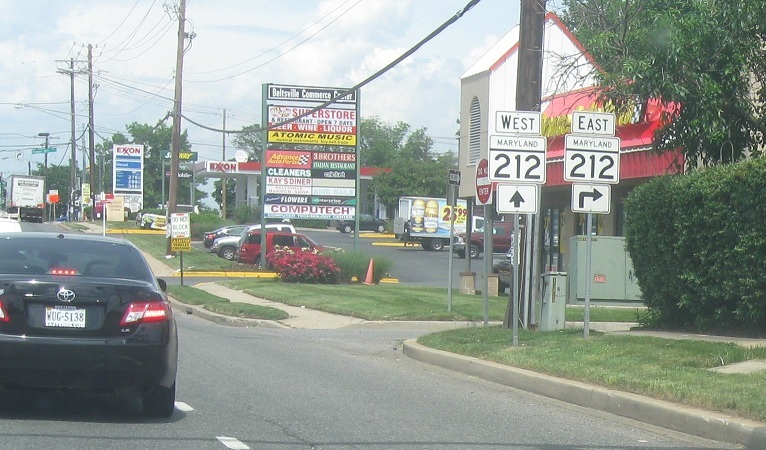 Shortly after the 95/495 junction, we’ll approach MD 212. Turn right for 212 east. 212 west joins 1 north.